The American Mandarin Society is proud to announce the selection of its Next-Generation Scholars for 2018. We received an overwhelming number of talented bilingual scholars and writers who are developing careers writing about China, and our only regret is that we could not select more than four for this year. The AMS Next-Generation Scholars Program is designed to support promising young writers through tailored mentorships with renowned experts in their field. Each scholar will commit to writing four pieces over the course of a year. They will receive feedback from AMS-assigned mentors with the goal of publishing these pieces in respected policy publications or websites. We hope that this program aids the scholars in developing their careers and brings new and original voices to the public discourse of China and U.S.-China relations. Congratulations to Christopher Magoon, Emily Walz, Lorand Laskai, and Meaghan Tobin! We are excited follow their writing this year and support them in their further endeavors. We also want to recognize and thank our 2018 mentors, Richard McGregor, Mei Fong, Isaac Stone Fish, and Peter Mattis for their dedication to fostering the next generation of China-focused writers. Christopher Magoon is a writer and MD candidate at the University of Pennsylvania Perelman School of Medicine. He graduated from Yale University with a degree in history and worked in rural China with the Luce Scholars program before entering medical school. His writing focuses on medical history, public health, and biological wonders. He is currently an editor at Doctors Who Create, and his work has appeared in The Atlantic, Foreign Policy, and Atlas Obscura, among others. 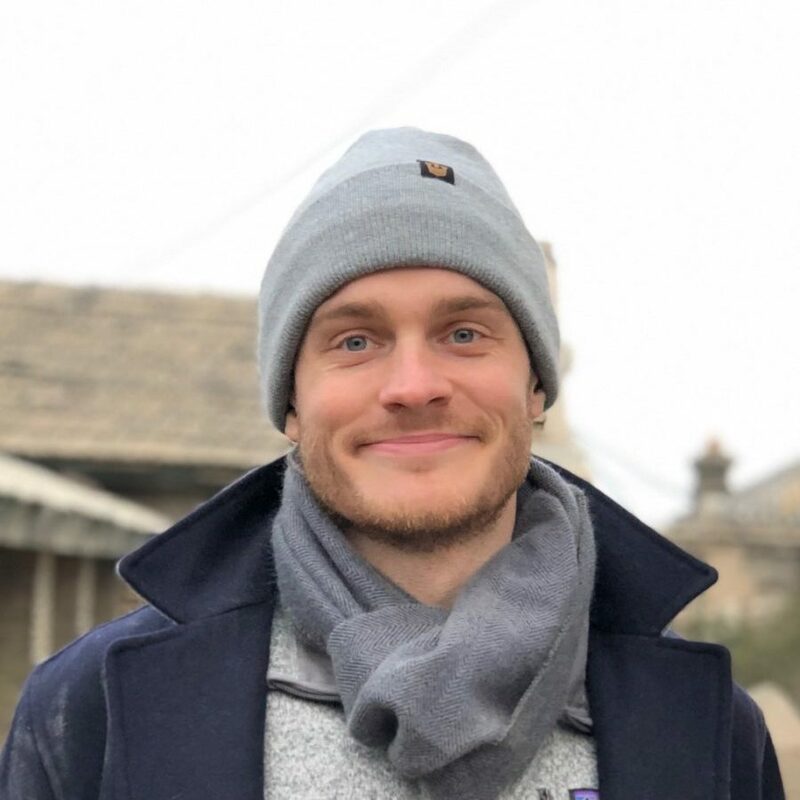 Originally from Canton, Ohio, Christopher is currently living in China with his wife before they return to Philadelphia to finish their degrees. He welcomes your contact via www.christophermagoon.com or @cpdmagoon. Christopher will be working with Mei Fong as a mentor. 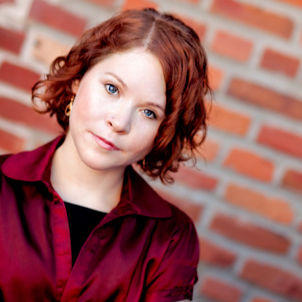 Emily Walz is a policy researcher, writer, and editor specializing in U.S.-China affairs, soft power, and political control of the arts. She holds a Master of Arts in China Studies and International Economics from the Johns Hopkins School of Advanced International Affairs, a graduate certificate from the Hopkins-Nanjing Center, and Bachelor of Arts degrees from Carleton College and the University of Minnesota. She has studied Mandarin Chinese at East China Normal University in Shanghai, Sichuan University in Chengdu, Tsinghua and Peking Universities in Beijing, and Tunghai University in Taiwan. Emily will be working with Peter Mattis as a mentor. Lorand Laskai is a researcher, journalist, and former debate league director. Until recently, Lorand worked at Danwei, a research arm of the Financial Times in Beijing, where he provided international companies with insight into China’s political environment. Lorand is also a frequent journalist and keeps a close eye on Taiwan, where he originally studied Chinese in 2014. 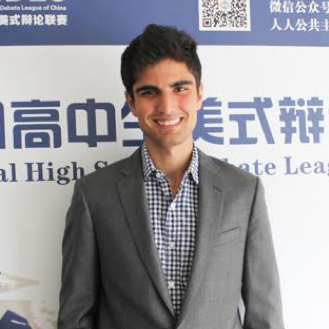 Before working at Danwei, Lorand helped spread American-style debate in China as League Director at the National High School Debate League of China (NHSDLC), which took him to nearly every province of China. He continues to sit on the NHSDLC’s Academic Advisory board. He currently researches Chinese cybersecurity for a foreign policy think tank in New York. Lorand will be working with Isaac Stone Fish as a mentor. 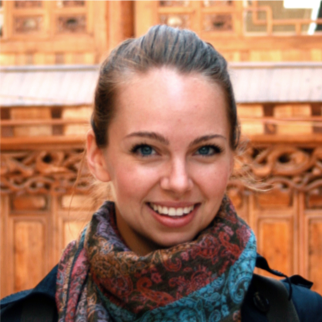 Meaghan Tobin is currently based in Beijing as a David L. Boren Fellow. She has a Master’s degree in law and diplomacy from The Fletcher School and previously lived in Taipei as a Luce Scholar, where she conducted public health research at National Taiwan University. She previously worked in mediation in Washington, D.C. on issues including U.S. agriculture and nutrition policy and global climate policy. An aspiring journalist, her interests center on the intersection of public policy, law, and social change. She holds a B.S. in Public Health from New York University and an A.S. in Baking and Pastry Arts from Johnson & Wales University. Meaghan will be working with Richard McGregor as a mentor.